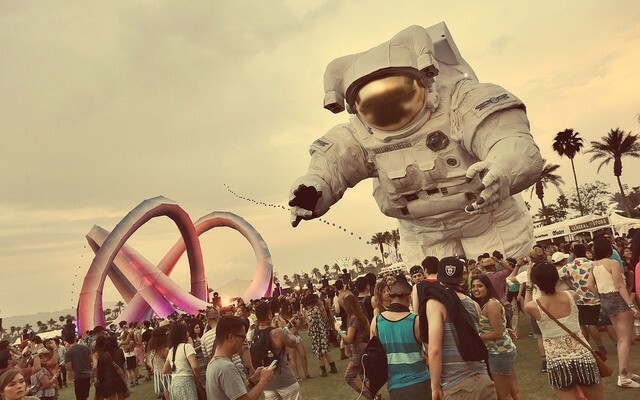 Coachella was born out of a reaction to the mainstream music world. Way back in 1993, Pearl Jam chose Indio, Calif., for their concert in protest of Ticketmaster and the Southern California venues it controlled. The event turned out to be a huge success, drawing 25,000 to the Empire Polo Club, which had never hosted a concert before. Six years later, the Coachella Valley Music and Arts Festival was born, quickly labeled the “anti-Woodstock” for its dedication to artistry over popularity. This year’s headliners include Jack White, Drake and AC/DC. Held on the public beaches of Gulf Shores, Ala., Hangout is a unique festival thanks to its laidback atmosphere and location right on the shore. The annual gathering is only four years, old, but pulls a variety of great artists spanning rock, hip-hop and electronic music. 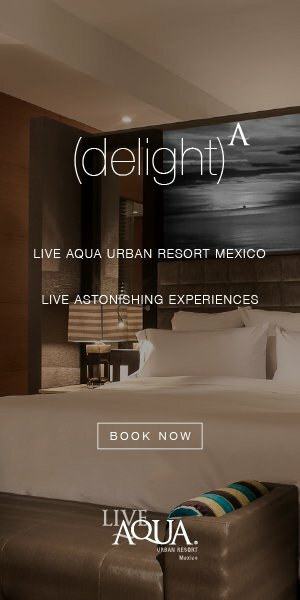 This year’s lineup includes Foo Fighters, Major Lazer and Spoon, in addition to recent Grammy winners Sam Smith and Beck. On top of the great music, there is a lot of great food to eat as well, featuring classic Gulf Coast seafood from the festival’s namesake restaurant, The Hangout. 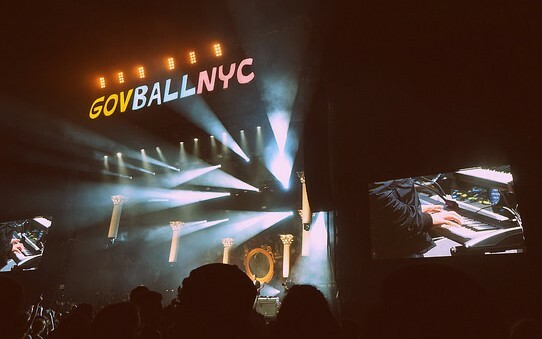 New York City’s Governors Ball has proven to be one of the most well executed music festivals to be held in the city. The lineup includes a large range of genres covering everything from pop to folk. What sets Governors Ball apart from other New York City festivals is its integration into the city, featuring food from the city’s best restaurants and food trucks, in addition to unique activities like lawn games, silent discos and ping-pong events sponsored by Spin. 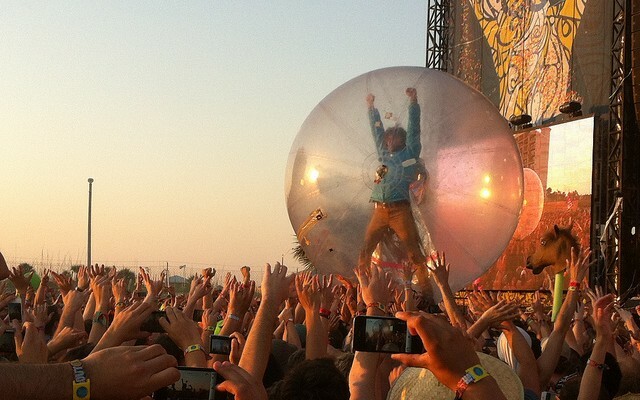 This year’s headliners include The Black Keys, Deadmau5 and Florence + The Machine. Whether you are a veteran headbanger or just reliving your emo days, Warped Tour is a favorite of rockers across North America. It is the largest traveling show in the United States, now in its 20th year since its inaugural show in 1995. 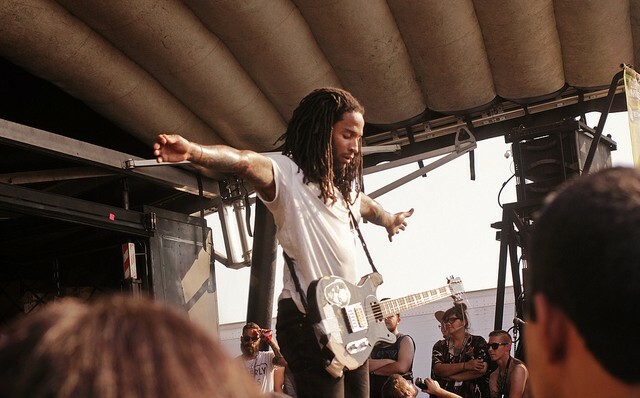 Warped Tour has its roots in punk rock, but has since grown to encompass a range of rock, metal and electronic styles. There has even been some pop thrown in the mix, much to the chagrin of the festival’s more diehard fans. The festival has been known to propel undiscovered bands into stardom, while still drawing veterans like Bad Religion.